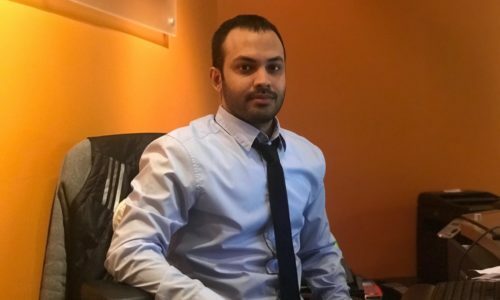 Mr. Danyal Haider is a Legal Intern at Lucy Lu & Associates. Danyal graduated from Kennesaw State University with a Bachelor of Science in Electrical Engineering in 2018. He is enrolled into a J.D. program at Emory University School of Law. Danyal provides excellent customer services to the clients of Lucy Lu & Associates. He further provides internal operation assistance to the firm’s legal department.